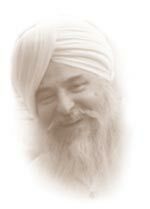 SikhNet is a global virtual community for Sikhs and all those interested in the Sikh way of life. We provide news, educational services, and educational materials on Sikhism. 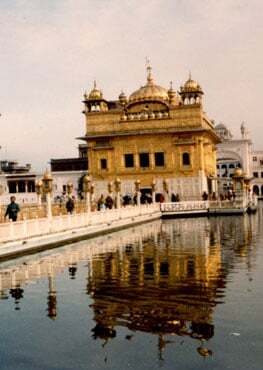 SikhNet also broadcasts temple services and devotional music over our Internet-based streaming services. We do this by providing spiritual education and resources in a non-judgemental, neutral environment intended to inspire and uplift all those who participate in it. SikhNet is a tax exempt 501(c)3 not-for-profit corporation in the USA operating exclusively for religious, charitable and educational purposes. Our policy for the SikhNet News is "good news, good will". We avoid posting political news or news that's negative in nature, rather we focus on what can inspire and inform. SikhNet is not funded by, nor does it represent, 3HO or any other sect, or organization. We do our part to create unity instead of division, we do not take sides and we do not promote or condemn any Sikh group. Our ideals are to be universal, uniting, inspirational, uplifting and neutral, and that's why we focus more on what can inspire us to be more spiritual human beings rather than on controversy and politics. SikhNet is not funded by any other organizations, and relies on two funding sources (1) Donations from users, sponsors and grantors and (2) SikhMatrimonials.com membership fees. SikhNet uses these funds to employ five full-time staff and three part time staff members, to pay for office expenses, Internet hosting expenses, and to pay for contract labor for special projects, programming, graphics, bookkeeping, system administration etc. Since we started SikhMatrimonials many years ago, many more matrimonial sites have appeared on the scene. Since we are a small non-profit company we don't have the resources to be able to compete with such big companies, nor is that our intention. We fulfill a specialized need and we rely on our long time customer base which has let us continue to offer this service. In fact, while other websites may be larger and have more features, SikhMatrimonials continues to have the most Sikh profiles online. SikhNet is the largest Sikh website, receiving over 800,000 visits per month. 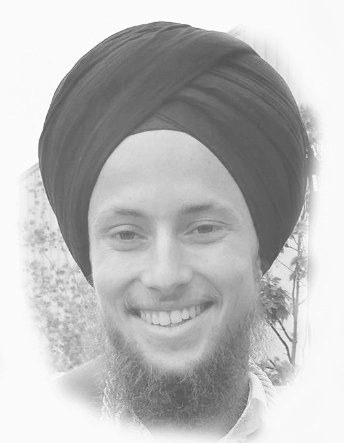 The most popular feature is the Daily Hukamnama followed by many other services such as the daily SikhNet News, SikhNet radio, the Gurbani Archive, Childrens Stories, Inspirational Videos, Sikhiwiki, discussion forums, Youth Q&A, the Siri Guru Granth Sahib online and our downloads (Bani files, kirtan audios, Gurmukhi Fonts etc.). 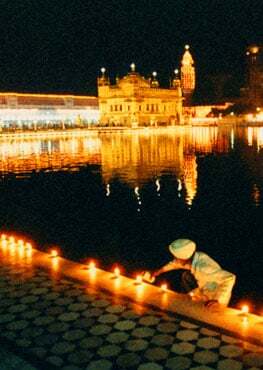 Explore the World of SikhNet. The SikhNet staff do web development, programming, news editing, customer service, fundraising/networking, content creation (such as articles and videos) coordinating initiatives like the Sikh Youth Film Festival and events like the Shabad Guru course, and Camp Miri Piri. It is the policy of SikhNet to provide equal opportunity to all employees and applicants for employment without regard to race, color, gender, sexual orientation, gender identity, national origin, age, disability, genetic information, marital status, amnesty or status as a covered veteran in accordance with applicable federal, state and local laws, and to make employment decisions consistent with the principles of equal opportunity. SikhNet expressly prohibits any form of unlawful employee harassment based on race, color, religion, gender, sexual orientation, national origin, age, genetic information, disability or veteran status. At SikhNet we couldn't do it without volunteers. The SikhNet staff and the international "cybersangat" deeply appreciate the discussion moderators, the English Hukamnama translators and transcribers, the Sikhiwiki article contributors, the Youth Q&A moderators, the GurSikh Speed Meeting organizer, the video interviewees, stories for children narrators, and the many members of the SikhNet family who send us news articles, comments and feedback. We are grateful to Art of Punjab for exchanging your beautiful artwork which has and continues to visually brand our new website. Thank you so much to our donors who make this all possible. Donate Now! 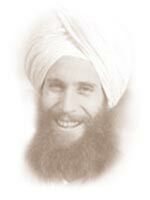 Guruka Singh founded SikhNet in 1986 as a computer bulletin board system before the internet as we know it was implemented. After working as a producer of entertainment software and starting a consulting firm, he returned to SikhNet in 2003. He is a teacher, writer and inveterate punster. 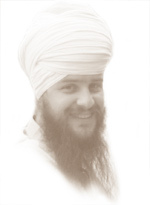 At SikhNet he does management, administration, business networking, fundraising, communication, writing and teaching. He is a source of inspiration to the SikhNet staff as well as the entire “cybersangat.” He has been featured in over 150 SikhNet Inspirational videos and travels around the world to be with Sangats in many countries. 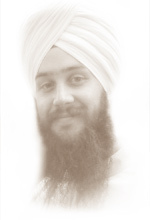 Gurujot Singh started working at SikhNet in April 2005. At that time he was involved in different aspects like Customer Service Management and doing the SikhNet News. While doing Graphic Design school on the side he has taken on video development, as well as designing and producing much of the graphics and products you see on the Web site. He also helps oversee customer service with Priya Kaur. 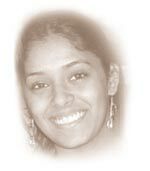 Priya Kaur is a college student who lives in Chandigarh, India. She has been working with SikhNet since 2012 having been trained by her sister, Loveleen who worked for SikhNet previously. She handles customer support for SikhNet.com and SikhMatrimonials.com, working half time mostly into the late night after her school schedule during the day. Harijot Singh started doing contract work with the Children's Stories for Sikhnet in Nov. 2008 and became an official part-time staff member in Dec. 2009. He gets volunteers to narrate the stories, do character voices, and illustrations. If volunteers aren't available he does much of that himself as well as the sound editing. Harijot also is the SikhNet News supervisor and Social Media Coordinator. Harijot Singh and Gurujot Singh are identical twins. Coco Singh works from his home in Mumbai where he edits the SikhNet news and assists SikhNet with other tasks as needed. 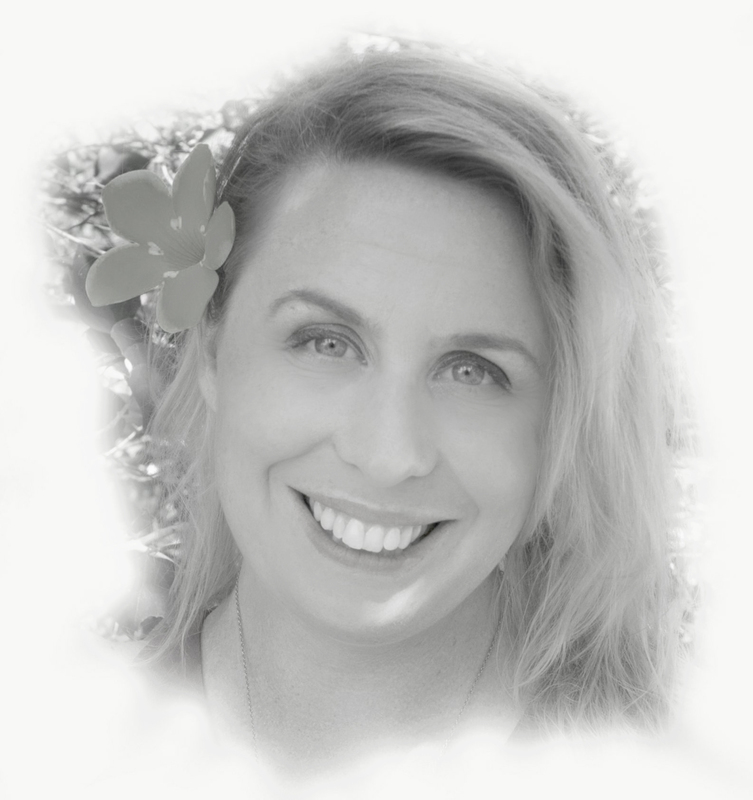 Darshan Jessop is a professional fundraiser who lives in Santa Fe. She has been working with SikhNet as a consultant for two years and, more recently, joined our staff as Fundraising Director. Darshan is a writer, visionary and German-certified naturopath, who is passionate about making sure people get enough to eat. Kaylee is our newest employee starting in 2017 working from her home in Reno, NV. 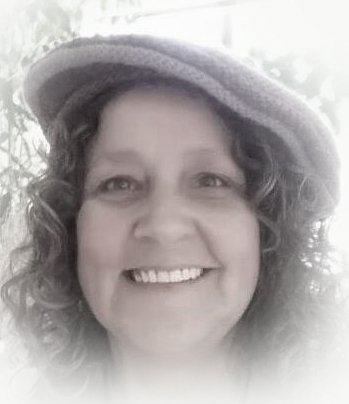 She is our Director of Finance, she ensures we are GAAP compliant and has a broad knowledge of all accounting, financial and business principles. She is a strategic thinker who can help us make the most profitable decisions and the goal is to guide SikhNet towards long-term success. Her passion is Accounting, and it shows! Jagjeevan has worked on different Content Management Systems during his previous work journey. He looks after publishing and managing content in GMC on website and apps, monitoring live radio channels, digitizing old Gurbani and many more areas of GMC. He is passionate and determined at work. Hari Mitar Singh graduated in 2015 from Film School in Santa Fe, New Mexico. After graduating he worked as a freelance video creator and has recently begun working as a freelance Marketing Director for SikhNet. His strengths lie in digital marketing, social media and utilizing his strong media background to attract a more diverse audience to SikhNet. Ek Ong Kaar Kaur graduated from Rice University in Asian Studies, with a concentration in English Literature. This lead to a scholarship in China, exploring issues of translation with sacred texts. After graduating from college, she worked as a Journalist and marketer until she met Harbhajan Singh Khalsa (Yogiji) in 1996. Under his guidance she began translating the writings of the Sikh Gurus into English. 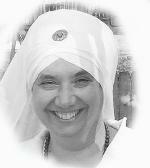 She also is a teacher of Kundalini Yoga and Sikh Dharma and has published poetic translations of the Japji Sahib, Anand Sahib and Sukhmani Sahib. Hargobind works for SikhNet as a computer programmer to build website features and services. He has been involved with SikhNet since the late 1990's, and continues today to serve the technology needs of SikhNet's various website projects. 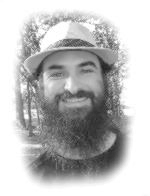 He traveled as a digital nomad for many years, but now lives in Austin, TX. Manraj Singh lives in Calgary, Canada with his wife Neelam and kids Baani Kaur, Guruki Kaur and Tegh Singh. After working for the University of Calgary for 10 years I joined the SikhNet family as an app developer. My background is a full stack developer and my passion is to use technology to solve problems. Aside from IT, I really love listening to and performing Kirtan.